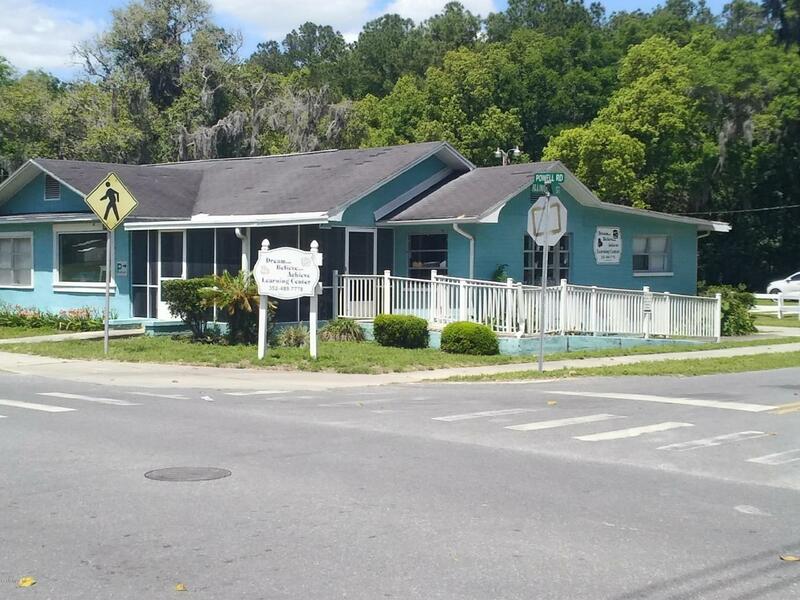 Situated on a corner lot in the City of Dunnellon within the Historic District. Zoned RBO (residential/business office). Commercial possibilities include Professional & Business Office, Bed & Breakfast, Beauty/Barber, etc. More uses with Special Exception. Main building has 2582 sq ft under heat & air. Two additional storage buildings with a total of 518 sq ft. Building is currently Tenant Occupied with lease through Aug 2019. All information to be verified by buyer. Buyer to confirm zoning and permitted uses. Listing provided courtesy of Marianne Romine of Better Homes Rty Majestic Prop.